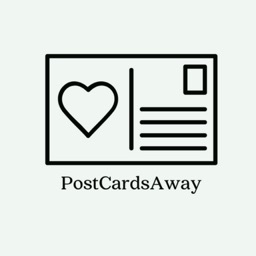 Take a photo with your camera or photo album and turn it into a postcard that gets sent in the MAIL! 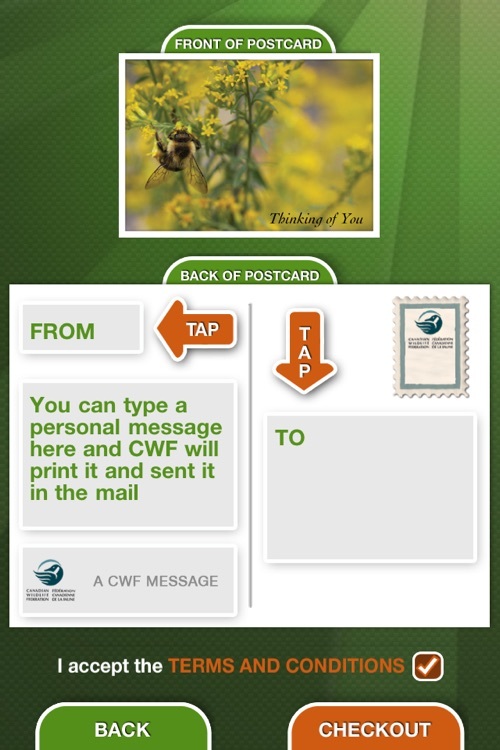 Say "Happy Birthday", "Congratulation", "Get Well Soon" and many more greetings through the Canadian Wildlife Federation's postcard app. 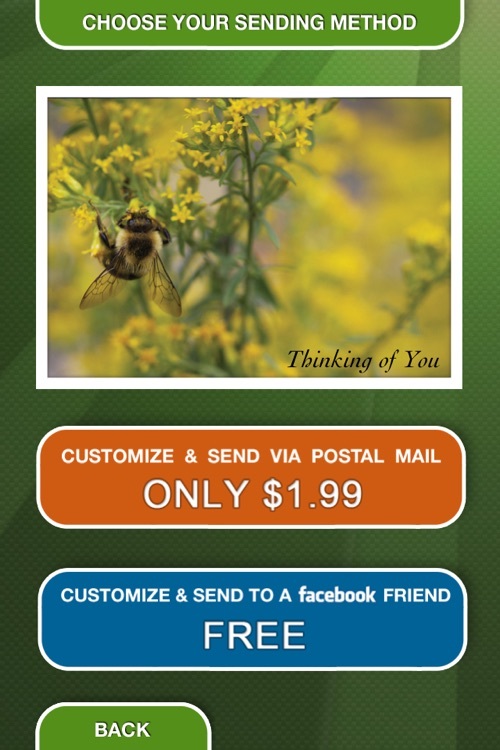 You can also send one of our pre-made visually stunning wildlife themed postcards to your family and friends, right from your device. 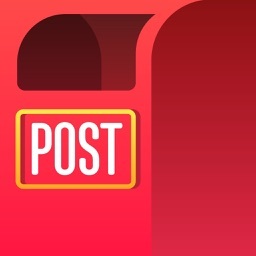 Send a postcard for free via Facebook - something that'll stand out on their Facebook wall. 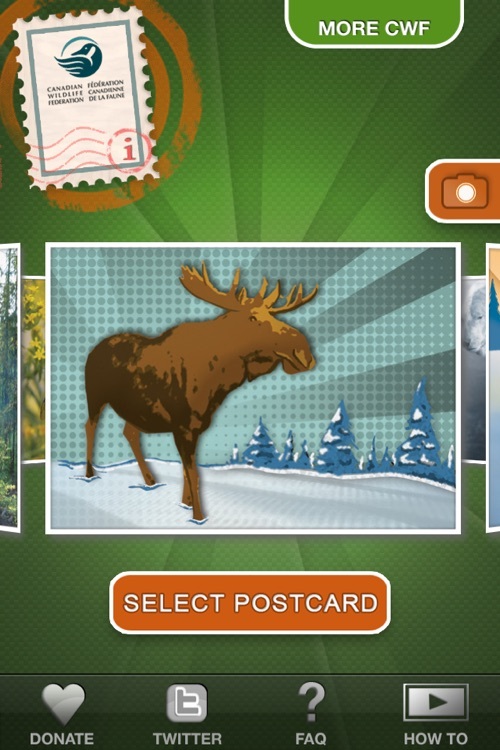 Or, for a small fee, you can have your postcard printed, stamped and shipped anywhere in Canada through postal mail. 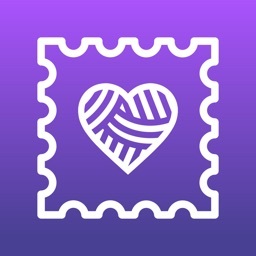 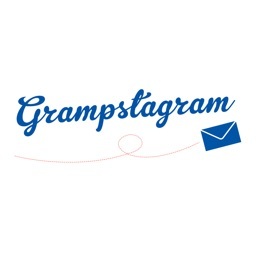 This app is simple to use: Select from a variety of beautiful postcard designs - each design can be easily personalized with greeting text on the front of the card and a personal message on the back. 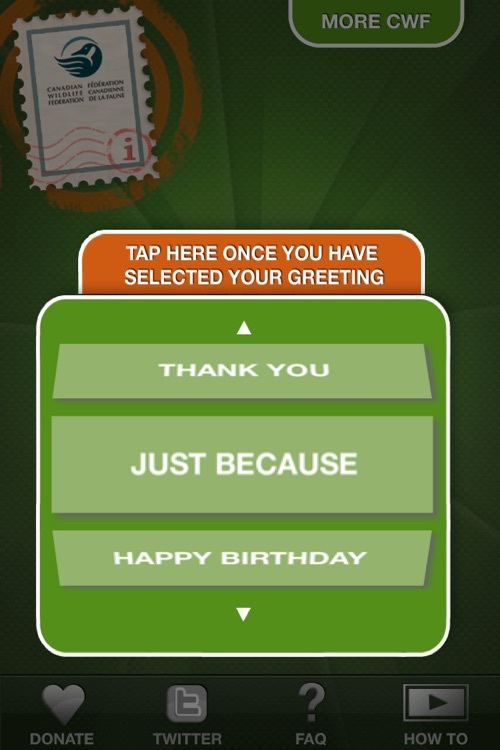 Simply fill out the recipient's information manually or by using your address book and you’re ready to send, or save your finished postcard for later. The Canadian Wildlife Federation is a charitable organization that works with Canadians to make a difference to the kind of legacy we leave behind… not just for wildlife, but also for our children. 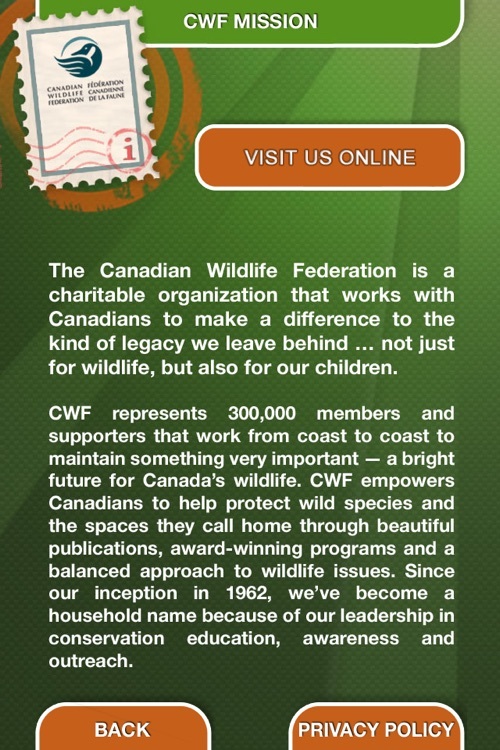 CWF empowers Canadians to help protect wild species and the spaces they call home through beautiful publications, award-winning programs and a balanced approach to wildlife issues. 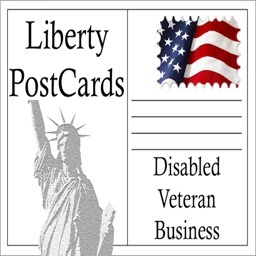 Please note that we only accept payment for physical postcards through Paypal, and physical postcards can currently only be sent to Canadian postal addresses. 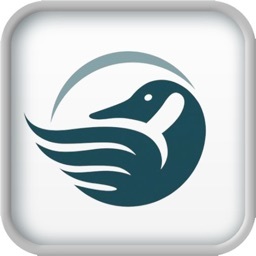 This app is compatible with first generation, 3G, 3GS, iPhone 4, 4S and 5 and iPod Touch devices.